We study animal coloration and vision in a wide range of animals, including birds, reptiles, crabs, insects, primates, and even humans. 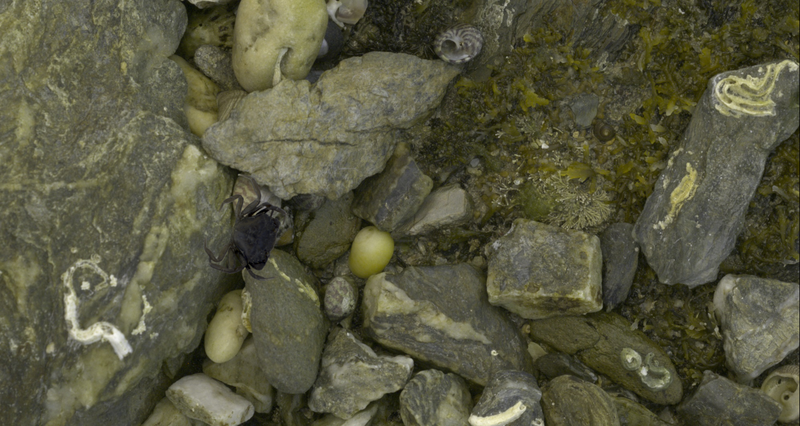 Much of our work focuses on protective coloration, such as camouflage, warning signals, and mimicry. We have developed a number of ‘citizen science’ games; by playing them your students will help us to understand vision and camouflage better. Each game is presented as a timed challenge. They are highly engaging for students and allow students to identify general patterns for successful camouflage. The games are highly suitable for older primary and secondary school students and support the adaptation end evolution sections of the curriculum. The 'Evolving egg' game allows students to see the evolution of eggs as the game has been played over time by many players. 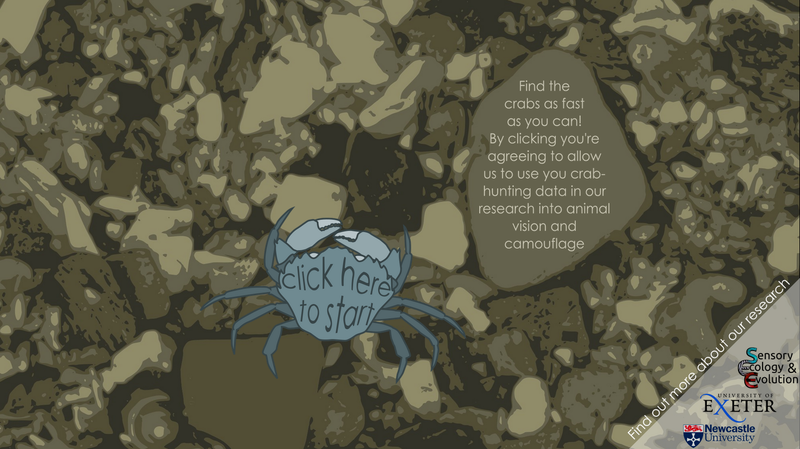 Students have to find the hiddetn crabs and click on them to beat the clock and to try and earn a place on the leader board. - Where is that nightjar? Our key aims are to understand how visual information guides behaviour, and how diversity in animal coloration results from key evolutionary processes, animal visual systems, and characteristics of the environment (including climate change and human impacts). We also study how differences in animal vision have an impact in human-contexts, such as animal sports and farming. We are based in Cornwall at the Penryn Campus of Exeter University, near Falmouth, and work with a range of collaborators worldwide. We are also passionate about public engagement, outreach, and science communication.